Kids grow up so fast it's important to capture these memories before they're off to college (it happens quicker than you realize). 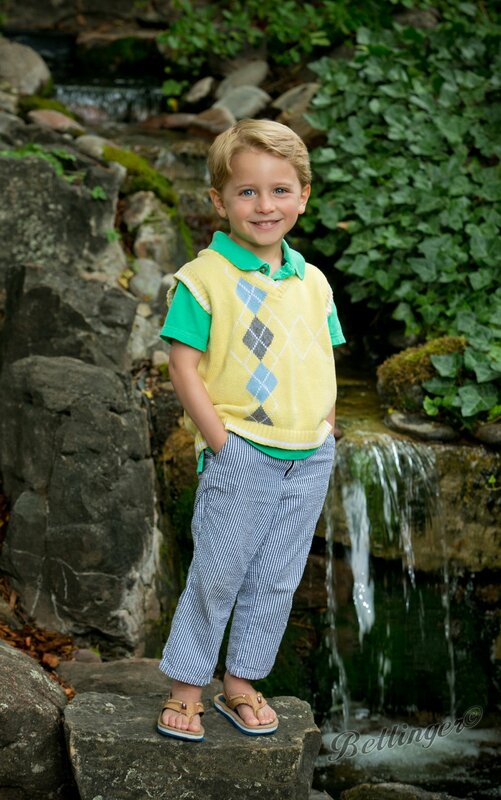 Give us a call at 303-733-6076 to schedule your child's portrait session today! Sarah was one of our Fine Arts Foundation Debutante girls this year. She will be attending Denver University in the Fall and is an active Equestrian, competing on both the state and national level in the Hunters, Jumpers, and Equitation. 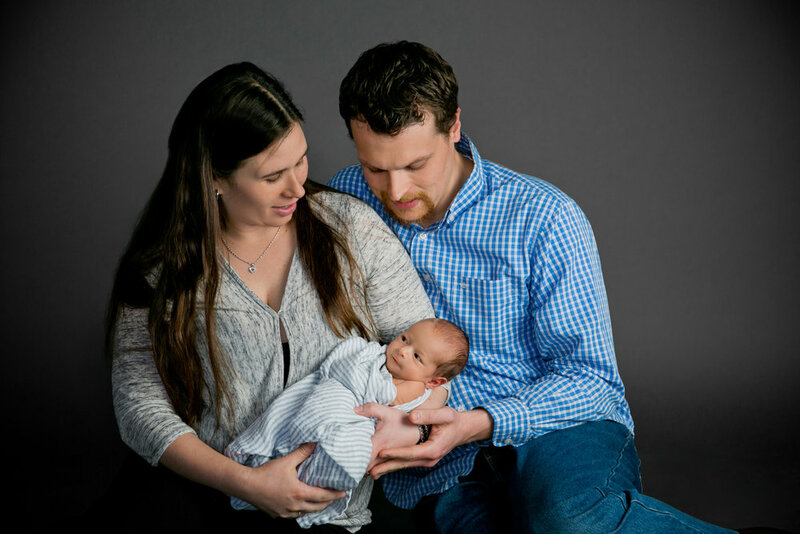 Matthew and Emily welcomed baby Samuel into the world and we were lucky enough to photograph his newborn shots! We can't wait to do his next session in six months! One way to help land that job you've been dreaming of! Recently, Colorado's economy has grown so much that there are a lot of potential employment opportunities out there. Along with this comes great competition as a candidate. This is extremely frustrating and highly discouraging especially for professionals who may be switching careers or perhaps recent graduates looking to start their career. The Denver Post did a great article (www.denverpost.com/recommended/ci_13735365) that answered a lot of questions that often time we start inquiring about while on the hunt for that perfect position somewhere great. "Why aren't I getting any responses from my resume"? "What can I do to stand out from the crowd?" "What are my chances of being hired for this position?" All of these are normal questions that most people start asking themselves. What's dangerous is when we start doubting our talents and abilities. This can come at different times for everyone and if you're lucky, then you may not have these questions come to mind. For those who aren't so lucky, it's really important to try starting out on the right path with the increasingly difficult fight to land the position you're going for. This can happen in several ways but the most important way is to stand out from the competition allowing the spotlight to shine on you and what your can offer the company you're applying for. Having a perfect resume isn't enough anymore. They simply get washed out in the hordes of seemingly endless emails that recruiters and hiring managers are sifting through. Cover letters are great but the same issue tends to happen with them as well; they seem to just blend in too much with the others. So what can you do? Believe it or not, a lot of recruiters have taken the path of social media and are actively looking for the candidates that would best fit their needs for the company. Sites like LinkedIn are incredibly powerful platforms for professionals who are either actively seeking a position or looking to keep an online resume "live" to continuously build upon. This seems great right?! Well it is, but when searching for candidates, a recruiter is going to be drawn to profiles because they stand out. In today's day and age, our society is comprised of highly visual people, therefore having a professional business headshot will set you apart from the others. This isn't something that will land the position for you as your skills, abilities and training are often what influence a recruiter to reach out to a potential candidate. However, your image says A LOT about how you are. It speaks volumes towards character and professionalism. Having the right professional portrait, can be the tool you need to stand out! That's the goal. That should always be the goal when looking at the job front! Bettinger Photography is aways able to help with a high quality, professional photograph! Give us a call so you can focus on the rest! You don't need to worry about grabbing attention on websites like LinkedIn as long as you have done your part and allowed us to do ours for you!